The Inspired by Soul's Heirloom Album, binds fine art lustre prints in it's pages. 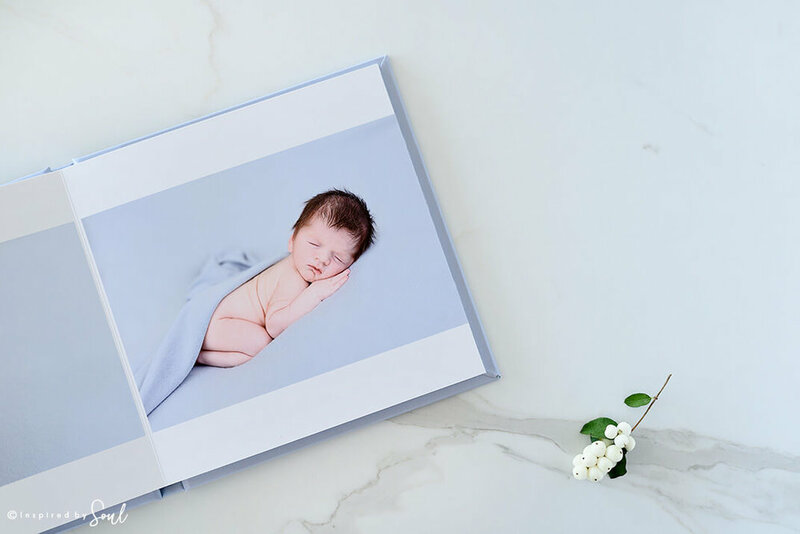 Your baby featured on it’s canvas cover and it can be customised by yourself to create a very special keepsake for a very special occasion... your baby’s arrival! Images above feature a 10 x 10" heirloom album with customised canvas cover. 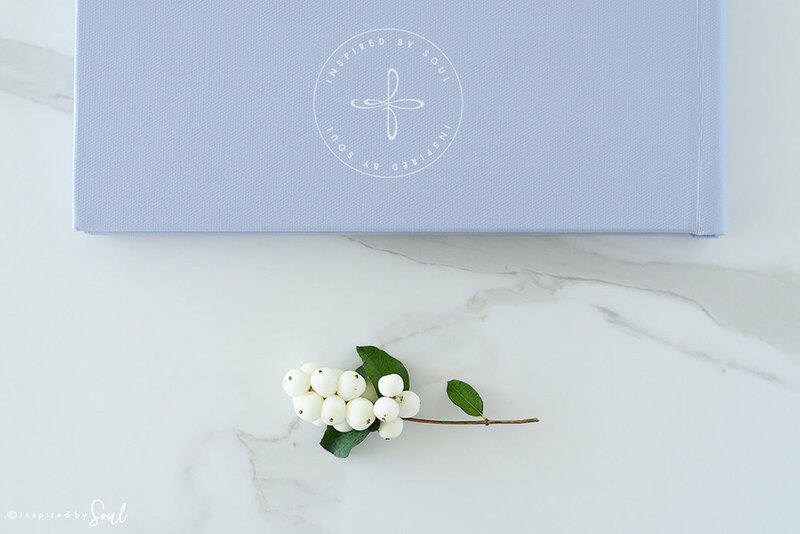 This video features an 10 x 10" heirloom album created from Dominic’s newborn session at the Inspired by Soul studio.